The Safer Living Foundation charity, created with the help of researchers at Nottingham Trent University, and which aims to reduce sexual reoffending, has been short-listed in the Guardian University Awards. A charity which aims to reduce sexual reoffending has been short-listed for a Guardian University Award. The Safer Living Foundation (SLF), created with the help of researchers at Nottingham Trent University, is in the running for the Social and Community Impact award. The announcement comes just a year after the Safer Living Foundation won the prestigious Robin Corbett Award for Prisoner Rehabilitation. 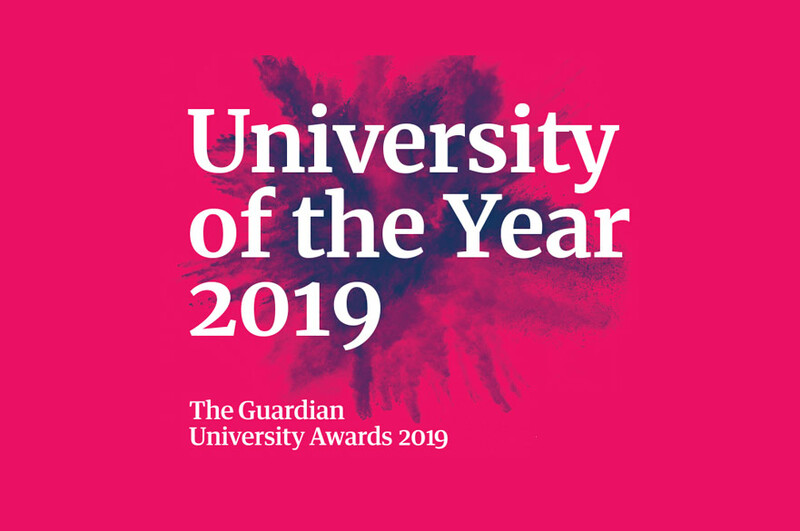 The Guardian University Awards honour excellence in everything from teaching practice to beautiful buildings, and offer universities a seal of approval for their most outstanding work. The winners will be announced during a ceremony in London on 16 March. The SLF, thought to be the first charity of its kind, has received international acclaim for its work on preventing further victims. It is a collaboration between experts in the University's Sexual Offences, Crime and Misconduct Research Unit, HMP Whatton, the National Probation Trust (East Midlands), Nottingham Police, Age UK, and Circles UK. Several of the University's staff sit on the trustee board. The charity has established 'Circles of Support and Accountability' within the prison – support networks for prisoners due for release who are socially isolated, with few family or friends. As part of these 'circles', prisoners receive emotional and practical support from a team of volunteers six months before their release date, and continuing for 18 months after their release. The approach aims to provide a unique and supportive social network, counteracting the isolation which research has shown is a major risk factor in leading to further sexual offences. Researchers from the University helped to drive the charity forward and are responsible for evaluating its success. Professor Belinda Winder, Head of the University's Sexual Offences, Crime and Misconduct Research Unit and co-founder of the charity, said: "I am thrilled to be part of a University that is so enthusiastic and committed to working collaboratively with partnership organisations in order to make a real difference in society. The support and encouragement of the University's Executive Team have been integral to the success of the charity, and helped us in our mission to prevent further victims of sexual abuse." The Safer Living Foundation received start-up support and advice from the University's centre for entrepreneurship and enterprise, The Hive. For more on the Safer Living Foundation visit the website. 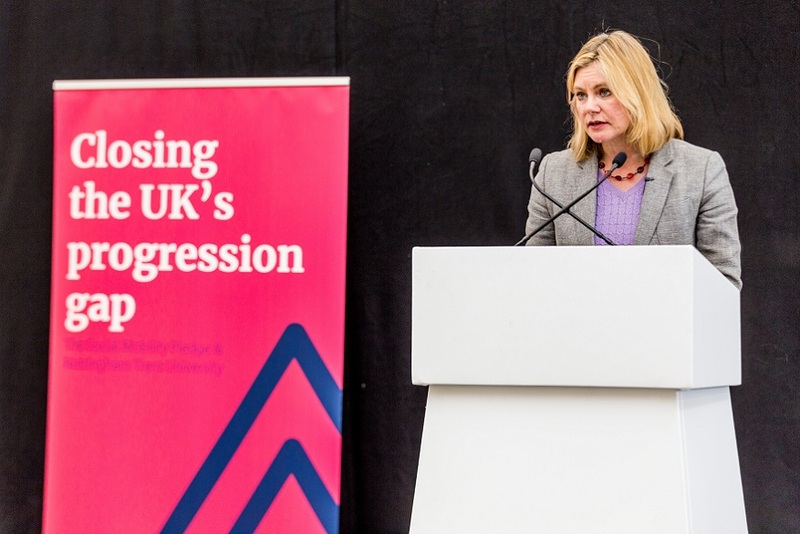 Nottingham Trent University’s five-year strategic plan "Creating the University of the Future" has five main ambitions: Creating Opportunity, Valuing Ideas, Enriching Society, Connecting Globally and Empowering People.